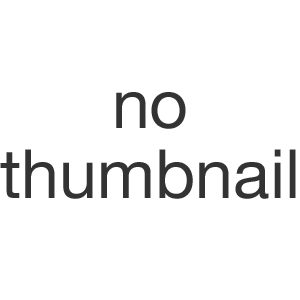 Spoguļi kosmētikas Šeit ir 47 preces. 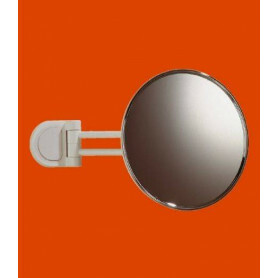 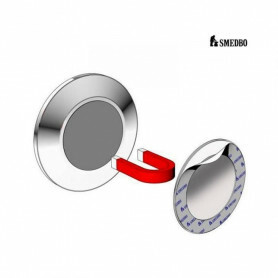 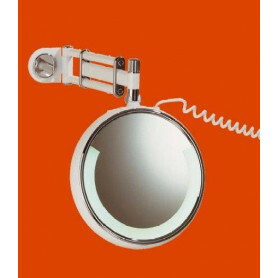 Magnifying mirror for shaving and make up. 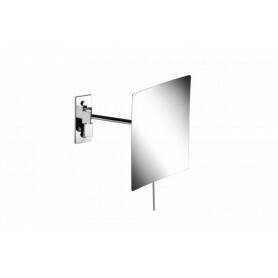 It is mounted on a free swinging radial arm. 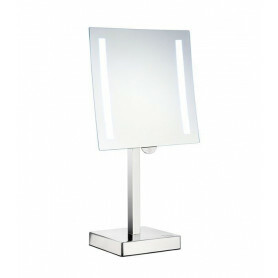 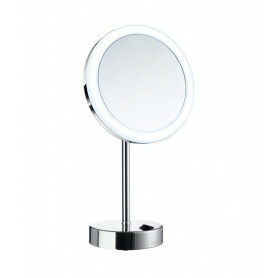 Outline - Shaving and Make-up Mirror with LED-technology in Polished Chrome. 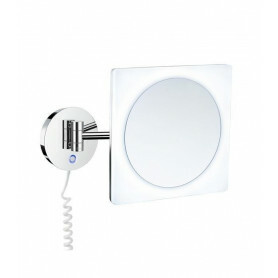 Battery opperated (battery not included). 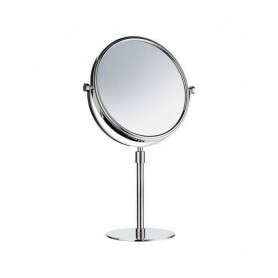 Two sides, normal and magnifikes 5 times. 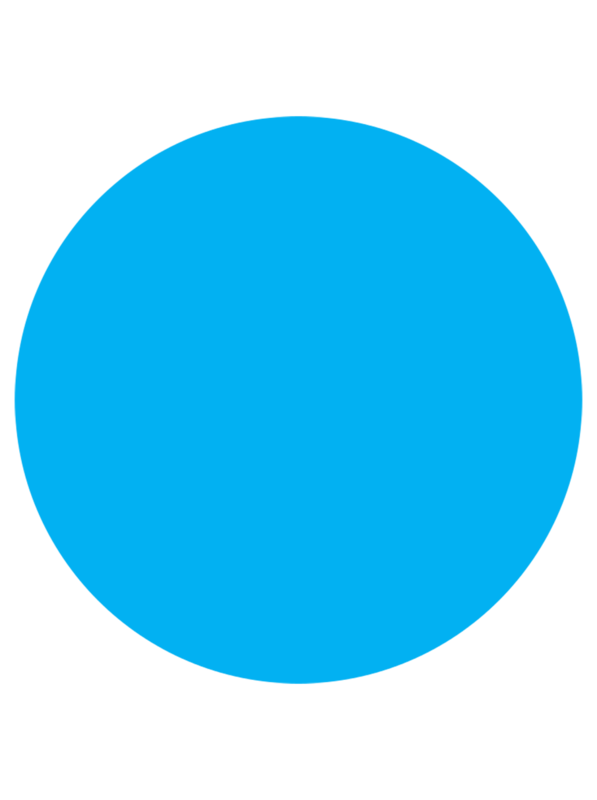 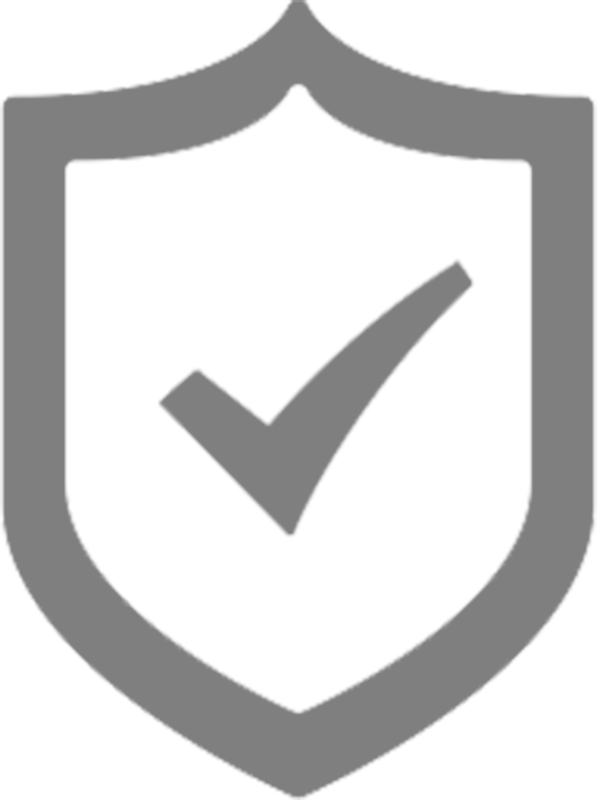 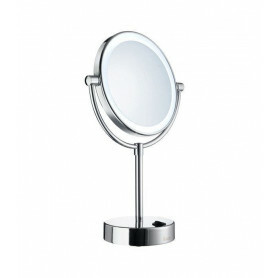 Outline - Shaving and Make-up Mirror in Polished Chrome. 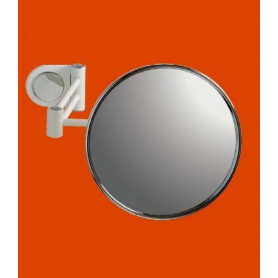 Two sides, normal and magnifies 3 times. 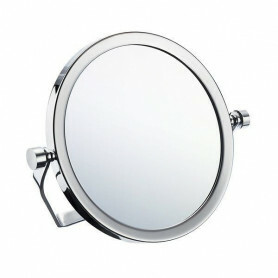 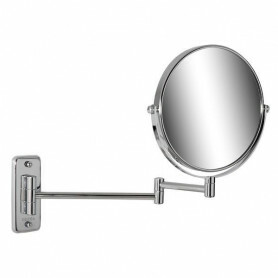 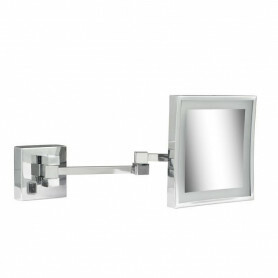 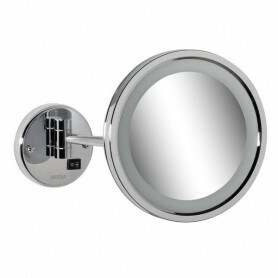 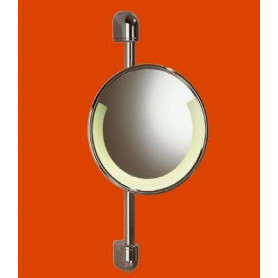 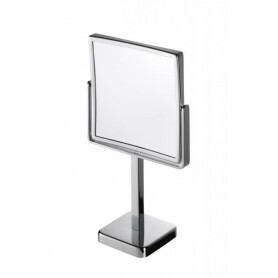 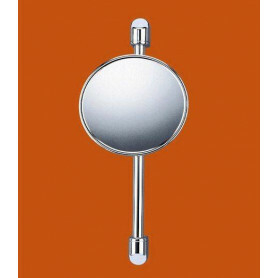 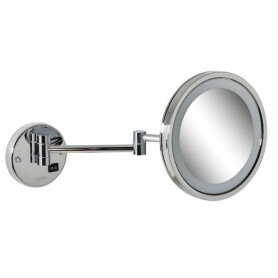 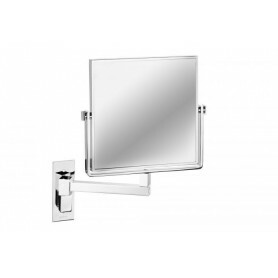 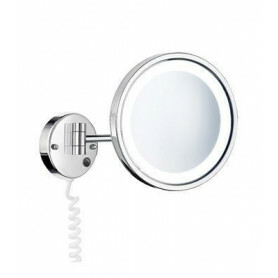 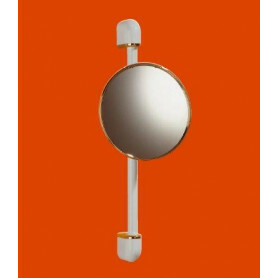 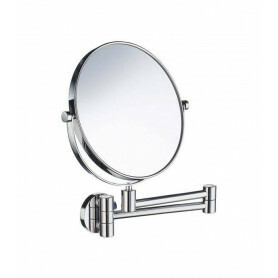 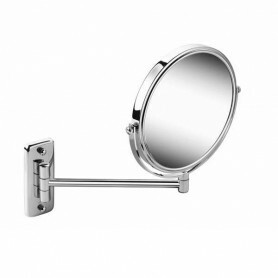 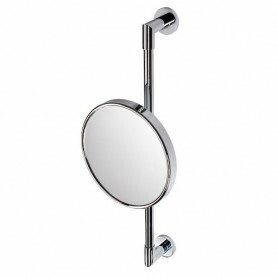 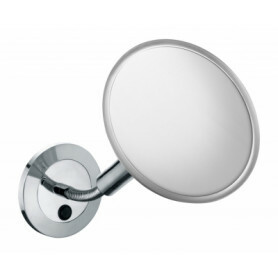 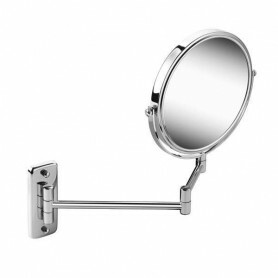 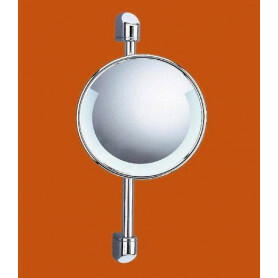 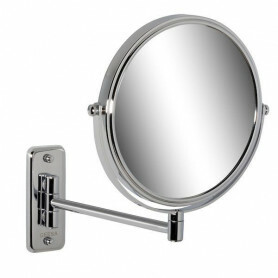 Outline - Shaving and Make-up Mirror swivel arm in Polished Chrome. 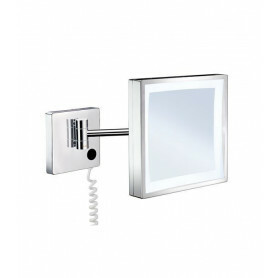 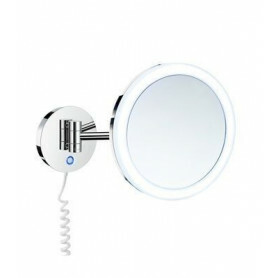 Shaving and Make-up Mirror with LED-technology in Polished Chrome. 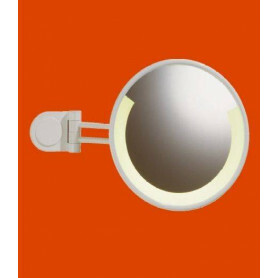 Outline - Rak & sminkspegel "PMMA" med LED-teknologi på svängbar arm i polerad krom.